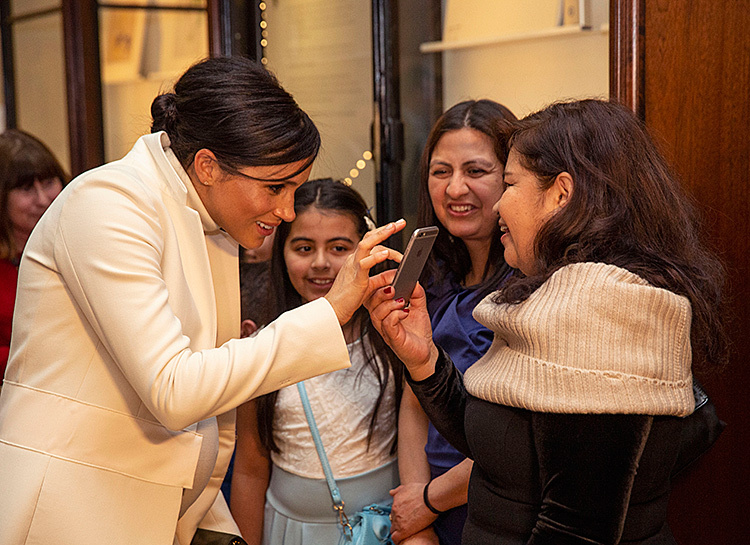 Let the Duchess of Sussex be in the seventh month of pregnancy, this does not stop her from obligations. 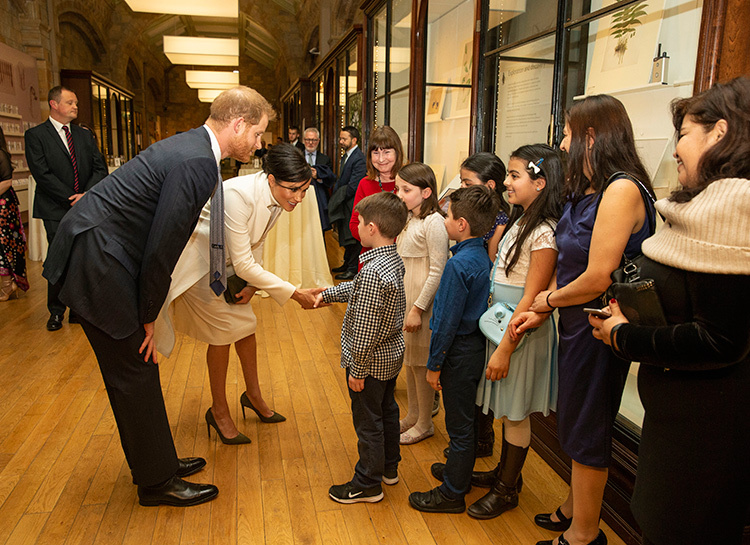 Yesterday, for example, with her husband, Prince Harry, Megan Markle visited the London Museum of Natural History. 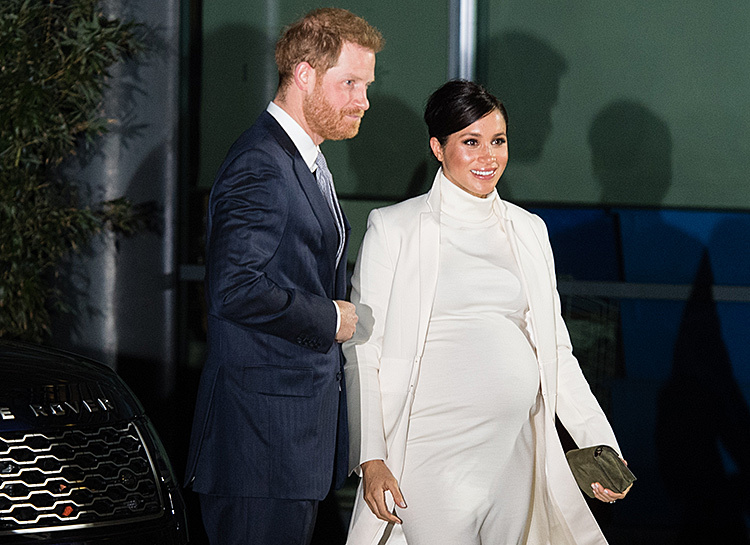 For the publication, Megan chose a snow-white image – a high-necked Calvin Klein dress and Amanda Wakeley coat (in which, by the way, the Duchess had already appeared in public). 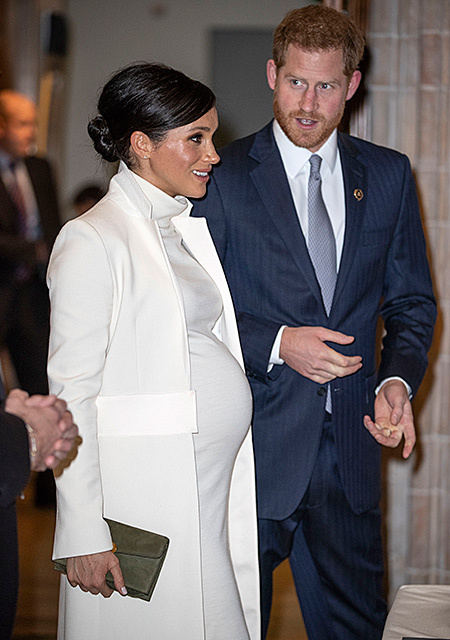 Olive boats and a clutch complemented the “bow”.